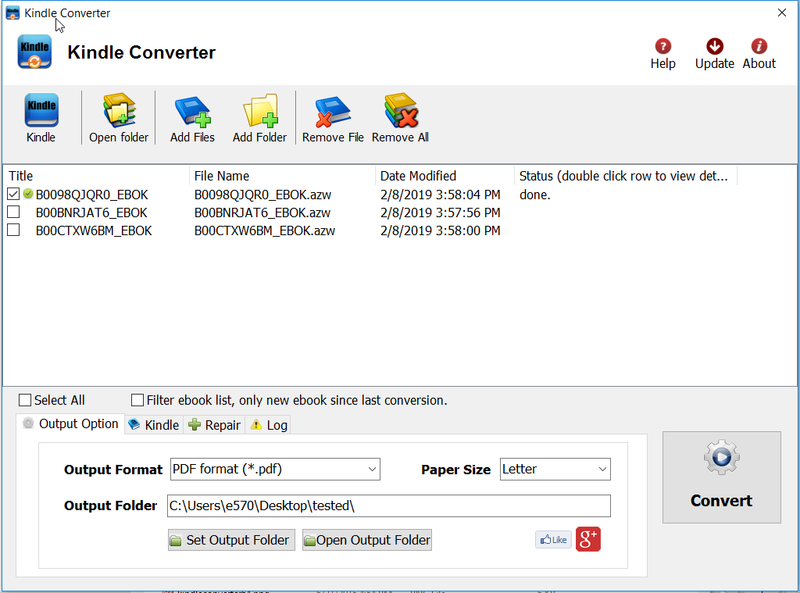 if you want to print epub ebook, you should convert it to PDF format to get better print quality, if you want read epub ebook in Kindle, you should convert epub to Mobi format that support by Kindle, this is step-by-step conversion guide. 2) Open Calibre and click Add books. A pop-up window will then appear allowing you to browse to epub file. Select the file and click Open the file will then be added to Calibre. 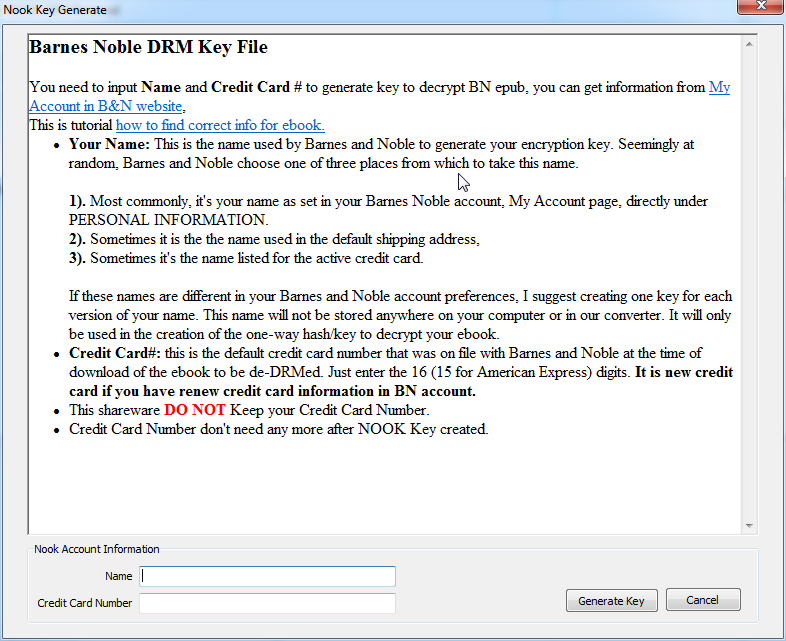 Note: you should add non-drm epub file into calibre after remove drm protect, do not select origin drm epub file. 3). 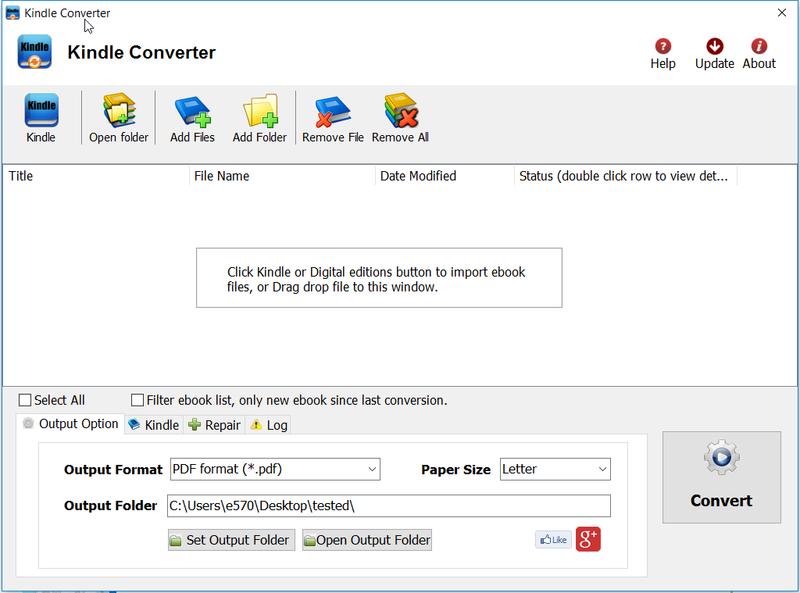 Select your file and click Convert E-books button. 4). 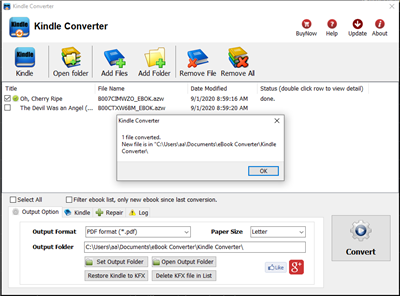 In the pop-up window that appears in the drop down box on the right hand side make sure that Output format is selected as PDF, other format you want. 4). It will work fine if epub doesn’t have DRM, you will get message if ebook has DRM. 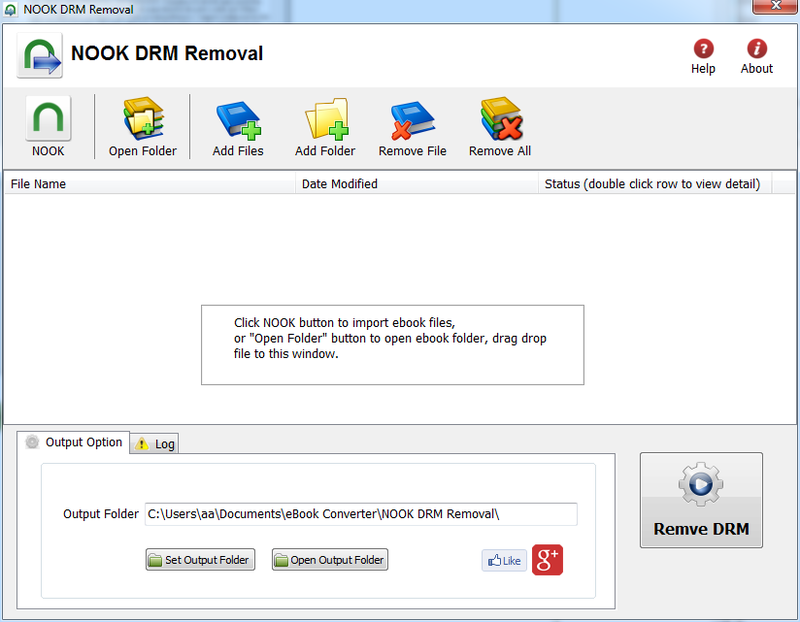 You need to removal epub ebook DRM first, this is how to remove ePub DRM protection. Note: you should add non-drm epub file into calibre after remove drm protect, do not select origin drm epub file, delete origin drm ebook in Calibre first. 5). Sending your e-book to your e-reader, according to the instructions with your e-reader attach the device to your computer. Calibre will automatically detect your e-reader. Select your e-book and click Send to device. 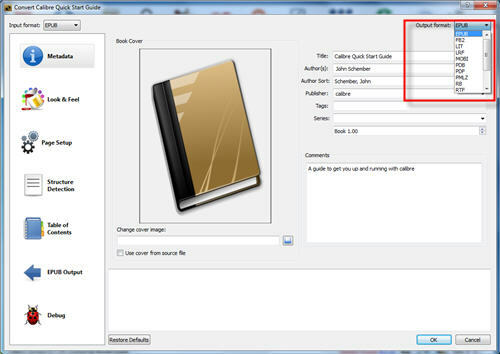 Calibre will transfer the e-book onto your e-reader.